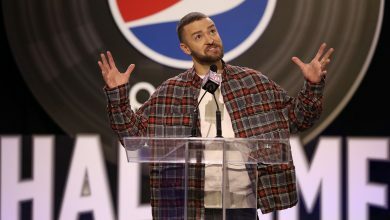 Home/Sports News/Football/NFC Week 1 Review: Who’s On Top? NFC Week 1 Review: Who’s On Top? The first week of the 2017 NFL season offered some classic NFC matchups such as the New York Giants at the Dallas Cowboys and Philadelphia Eagles at the Washington Redskins. This initial week of games saw one team, the Tampa Bay Buccaneers, cancel their contest with the Miami Dolphins due to the hurricane that threatened and devastated Florida. Here’s our 2017 Week One NFC review, offering a quick, one-line assessment of each team. Philadelphia Eagles (1-0)- QB Wentz 300+ yards and 2 TD passes, 30-17 win over Skins. 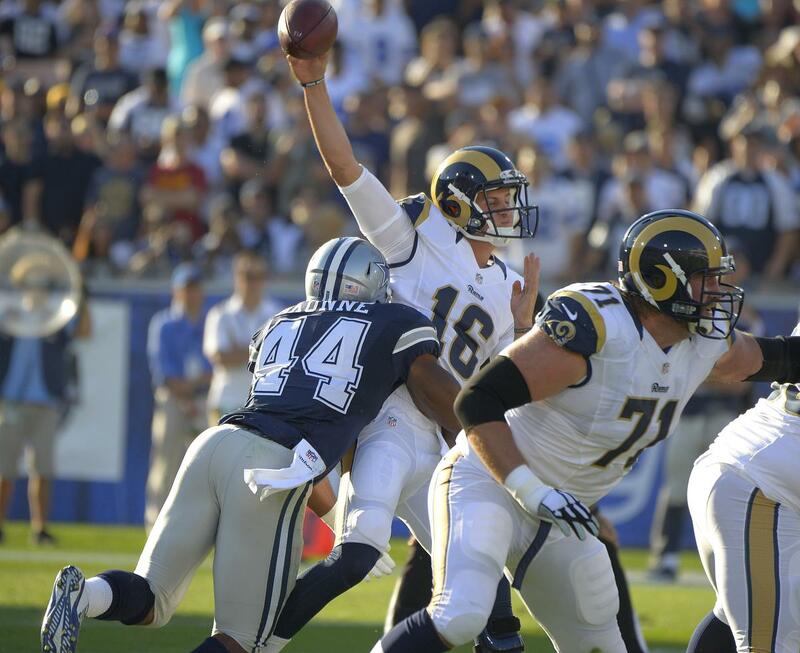 Dallas Cowboys (1-0)- Dallas takes down Giants 19-3. 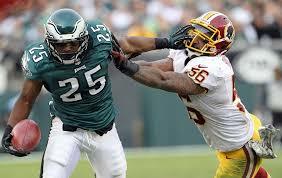 Washington Redskins (0-1)- QB Cousins falters, as Eagles easily beat Washington. 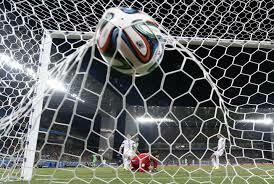 New York Giants (0-1)- In losing effort, Giants can’t score a TD against Dallas. 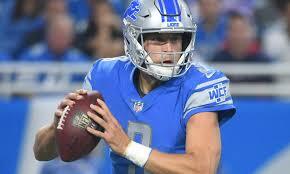 Detroit Lions (1-0)- Four TD passes by Stafford do the job against Arizona. Minnesota Vikings (1-0)- QB Bradford has over 300 yards and hits for 3 TDs in win. Green Bay Packers (1-0)- Packer D too much for Seattle in 17-9 Green Bay win. 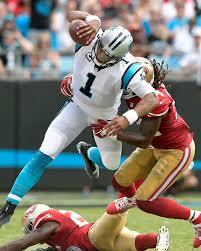 Carolina Panthers (1-0)- QB Newton solid in 23-3 win over SF. Atlanta Falcons (1-0)- Ryan and company beat Bears 23-17 with two late passing TDs. Tampa Bay Buccaneers (0-0)- Bucs vs. Miami postponed. New Orleans Saints (0-1)- Peterson’s return to MN uneventful as Saints lose to Vikes. 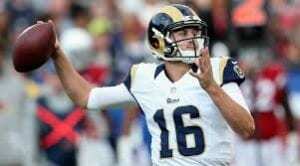 Los Angeles Rams (1-0)- QB Goff gets his first NFL win, beating Colts 46- 9. 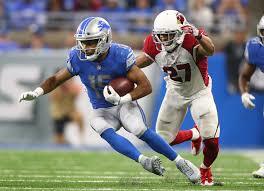 Arizona Cardinals (0-1)- Three INTs sink Palmer and Cards against Lions. Seattle Seahawks (0-1)- QB Wilson puts no points on board as Pack beats Hawks. San Francisco 49ers (0-1)- QB Brian Hoyer and 49ers score 3 in loss to Panthers. Only one team in the NFC West, the Rams, won, while only one team in the NFC North, the Bears, lost. Goff and the Rams as well as the Packers, Lions, Eagles, and Cowboys impressed our 2017 Week One NFC Review. 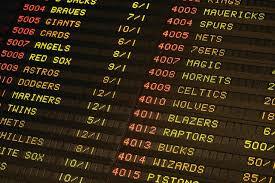 This week we will be watching to see if these teams continue in their winning ways, and, also, to determine if the Bears, Saints, 49ers, and others can stop their losing short of an actual streak.